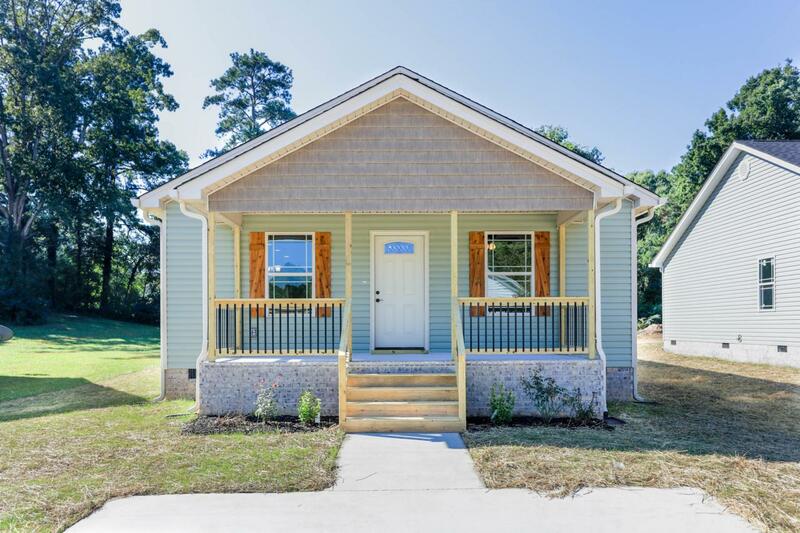 This brand new beautiful home is waiting for you! Wood floors, tile baths, craft made cabinets and granite counters adorn this nice home. Stainless appliances finish out the cute kitchen. Act now and you can select siding colors, windows, cabinet and granite colors and wall colors too! Colors are representative of other models. Listing courtesy of Prestige Property Brokers.